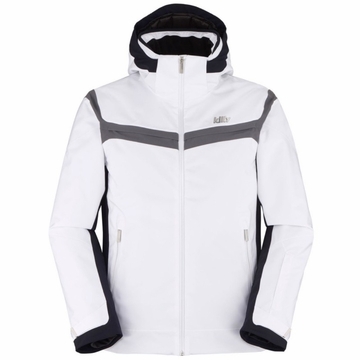 The Tactic Jacket is ideal for those seeking a technical jacket with an athletic style. 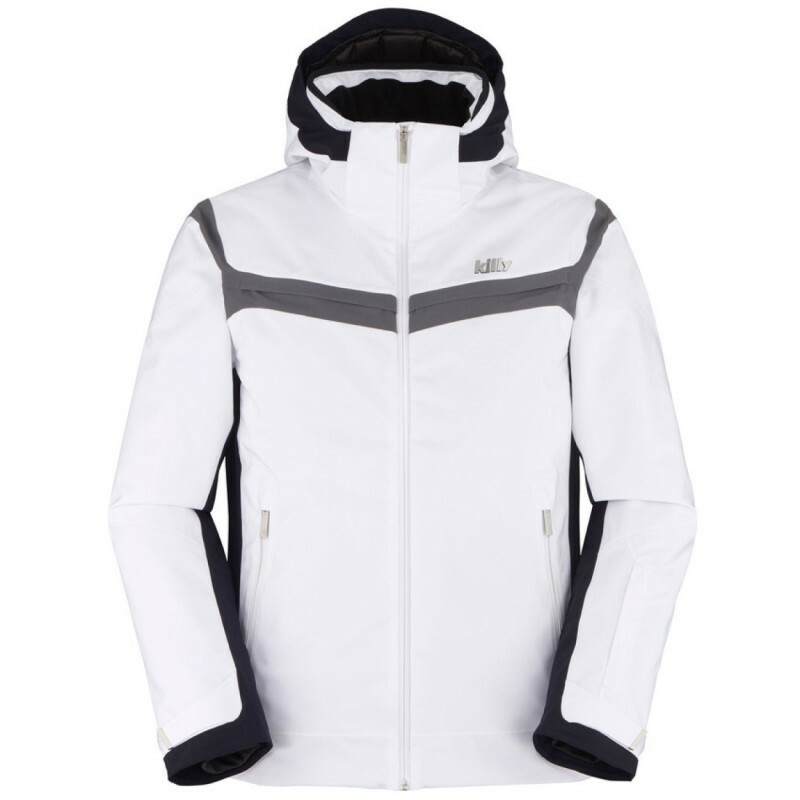 The Tactic features a two stretch material construction, sealed seams, waterproof zippers, and an adjustable and removable hood that provide optimal comfort and performance while skiing. Also, the jacket’s subtle triple color scheme give the Tactic an elegant, bold look.